Joyhubs has made a splash this month launching two F2P browser based titles focused on empire building mechanics combined with action combat, though each offering different enough of an experience to not overlap each other. First up is Seven Seas Saga, a title that takes you into the renaissance world of overseas exploration, treasure hunting, and of course the endless battle between pirates and merchants. Whether players are looking to build a resource farming empire spanning the globe or simply risk their worth raiding the top clans’ naval caravans, you’ll constantly find something of interest to explore. And for players seeking a bit of SciFi in their gaming, Siege on Stars offers one of the most in-depth looking browser space empire builders we’ve yet come across. 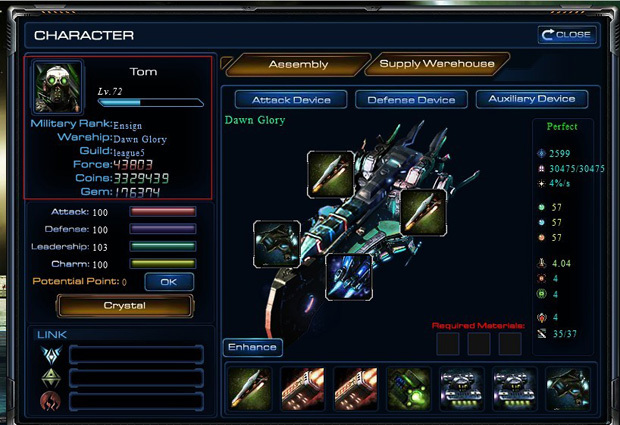 Not only will players need to do the usual resource acquisition, defense build-up and configuration, clan coordination, and so on you’d expect from an empire builder browser game, but they will need to pilot their own ship in action combat amongst their peers. 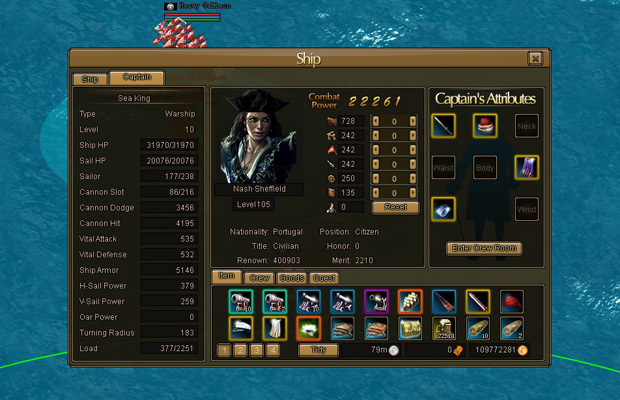 This goes beyond a simple add-on minigame and is actually a rather in-depth RPG system that allows you to acquire various ships of different strengths, upgrade them, upgrade your pilot’s attributes, and plenty more to distinguish yourself from others. Both titles seem to have a offer a good deal of gameplay based on what we’ve seen so far but keep an eye out as our content team is busy at work giving both titles a look over. But if you’d rather check them out yourself be sure to jump into Seven Seas Saga or Siege on Stars now as both are open for public testing.